Renting an apartment in Beijing city can be a daunting task. 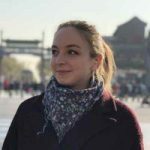 Now you’ve caught up on what life in Beijing is like, and where the best places to live are… The next step is to take the plunge and find yourself an apartment. Follow these 6 steps and you’ll be out of your old and into your new place in no time – (almost) stress-free! Just like the people that live there, things come and go very quickly in Beijing. If you’re in Beijing already and looking to move, you can start your search and be moved out within a couple of weeks. If you’re coming from abroad, it’s a good idea to look a little earlier in advance. However, most landlords look for people that can move in immediately – that’s why things go so quickly. Renting an Apartment in Beijing – Where to begin? 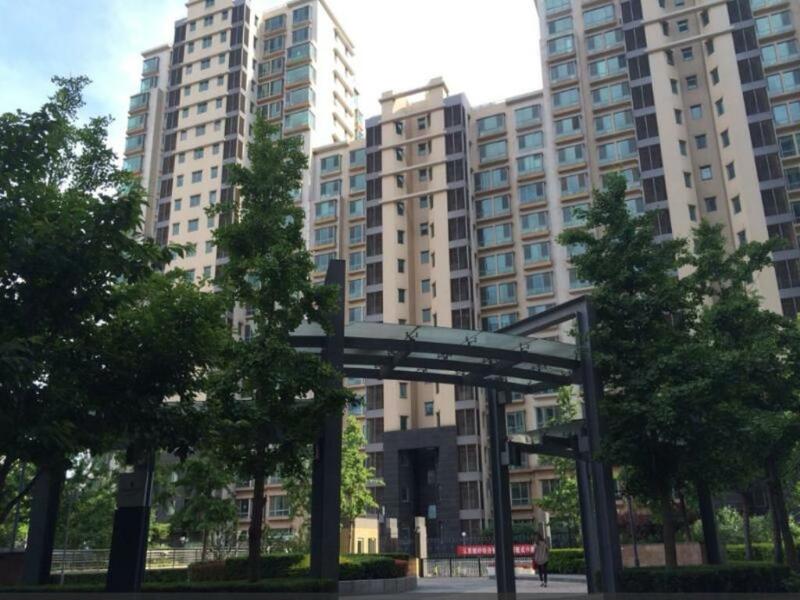 Compared to other cities in China, apartments in Beijing are expensive. They can vary a lot, however, depending on your requirements. Perhaps the biggest decision you’ll need to make is – do you want your own apartment, or are you happy sharing with friends/strangers? If you’re happy sharing with strangers, you can get something around a price 2,500 CNY (roughly 400 USD) – although this is probably the cheapest you’ll manage to find. Nicer apartments in stronger areas of the city go for 3,500CNY+ (550 USD+). If you want your own place in an older Chinese compound outside the city, prices start at around 8,000 CNY (1,250USD) – but anything from 10,000 CNY (1,550USD+) is much more realistic. Price also largely depends on how long you wish to stay. Landlords may be more obliged to give the rent cheaper if it’s for a year or more. Generally, landlords will do 3/6/12 month rentals – however, there is an abundance of other shorter term rentals. Please Note: It should also be noted that landlords usually require 1 month deposit before you move in, as well as the first 1-3 months rent. This is important to note, since it can be a fair load of money you have to spend as soon as you get to Beijing city. The most common form of payment is three months at once. In essence this means when you move you’ll have to shell out four months rent immediately. If this is an issue, speak to your company, they maybe able to assist you in some circumstances. Although it’s a big early outgoing, it means for the next three months, you don’t have to worry about any rental costs! 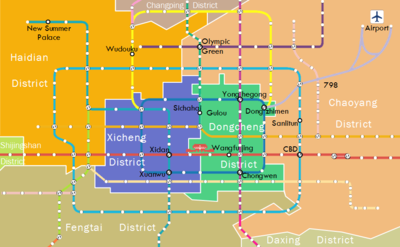 Beijing is massive and made up of a number of different districts, each providing their own advantages and disadvantages. There are a few main expat areas that most foreigners tend to live in due to good location and available bars and restaurants around. These include the Chaoyang district, Haidian district, and Dongcheng district. For a more in-depth insight on where to live in Beijing check out part of the blog post. This largely depends on your budget in truth. Do you need an apartment fully furnished? Do you need or want western amenities? Do you need a lift to climb those 5 flights of stairs or are you happy with an older Chinese style apartment where you climb to the top? Do you want an apartment complex with garden or a busy hutong life? These are all questions you should consider and ask yourself. The answers to these questions will define what you can afford and what area you should move into. The best thing to do is to take a look online. 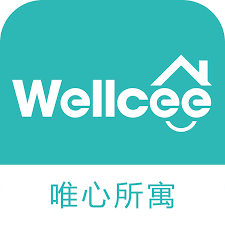 Wellcee is a great website to use with a whole host of apartments all across Beijing. You can filter by location, budget and a number of other criteria. When renting an apartment in Beijing, the most common way to find an apartment is to go through an agent. This particularly applies if you’re already in the city/country. It helps quite significantly if you can speak Chinese, or have a Chinese friend/Chinese speaking friend who will help you out since many agents won’t speak good English. Agents usually charge a fee, but this can be negotiable. The easiest way to find an communicate with agents is through WeChat, the Chinese messaging app similar to WhatsApp or Facebook Messenger – only it does a lot more! A MUST to be downloaded before coming to China! You can find English speaking agents, as well as apartments themselves on The Beijinger. This is an invaluable resource, not just for finding apartments or agents – but also for general Beijing life! This resource is especially useful if you’re only looking for one room, or a couple of rooms in a shared flat. What if I don’t want to pay an Agent fee? The internet is an invaluable resource, providing many websites to help foreigners abroad to find apartments or rooms throughout China. They will provide a tonne of tidy resources for renting an apartment in Beijing! One of which is Wellcee. Other English speaking friendly sites include City Weekend and The Beijinger. If you can speak Chinese, give 58 and Ganji a try. You can also have a look on Facebook for any Beijing Housing groups which will have many foreigners looking for apartments, or also those looking to have someone live in their flat. Particularly useful if you’re just after renting a room! Using WeChat again will provide hugely useful. Generally you’ll find a large number of rental and apartment groups with people sharing information on new apartments available and people leaving. The turnaround is fast so keep an eye out but prepared to be looking at your phone most of the day if involved in these groups! Once you’ve gone through all of these steps on renting an apartment in Beijing city, you should be ready to move into your new place and start your life in Beijing! Good luck!